There’s no denying it- the cover is completely Jim Carrey. The best part is how much joy the music itself brought the band and producers in the studio. 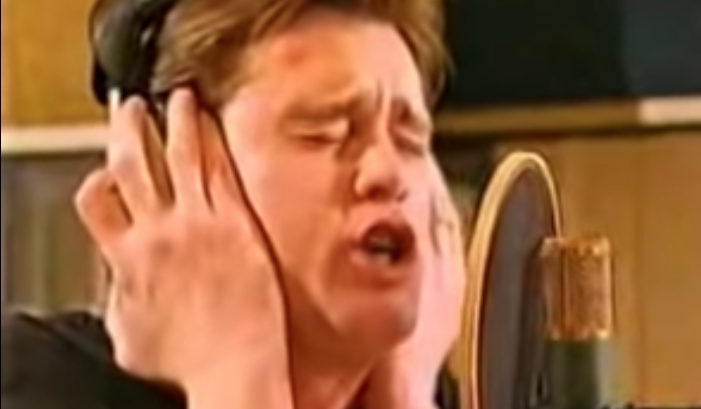 The Beatles make everyone feel some type of way, and so does Carrey. He combined the reminiscent quality of “I Am The Walrus,” with his adrenaline rushed twist of humor and the entire cover is just fun.